The President of the Asia Pacific Accreditation and Certification Commission (APACC) Dr. Ramhari Lamichhane, along with Dr. Brajesh Panth, Technical Advisor (Education) of Asian Development Bank (ADB), and other officials, visited the Concepcion Vocational School (CVS) on December 27, 2018. They were received by CVS Team, headed by the Vocational School Administrator Dr. Alvin Yturralde, for briefing and campus tour. 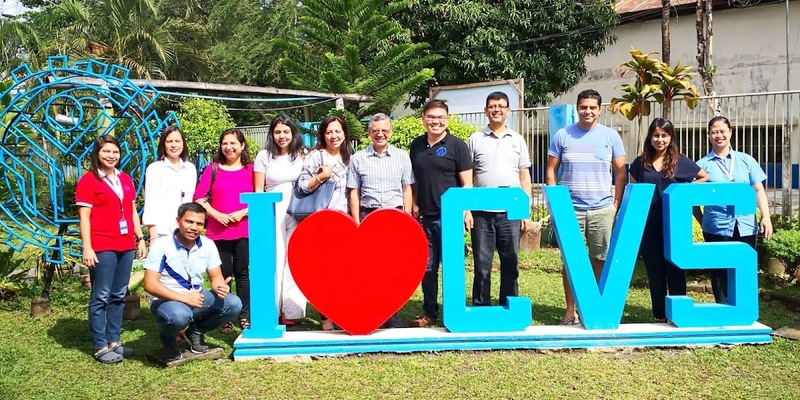 CVS, located in Concepcion, Tarlac, is the third institution accredited by APACC in the Philippines. The institution first received an award in 2009. CVS was established under the supervision of the Technical Education and Skills Development Authority (TESDA) and commenced operation on July 16, 1995, to develop skilled, self-reliant and productive Filipino workforce by offering competency-based courses in the field of agriculture, food, and other technology livelihood programs. Based on the observation of guests, CVS adheres to the Green TVET practices as evidenced by abundant foliage within campus, recycling, and green practices in classrooms and laboratories.